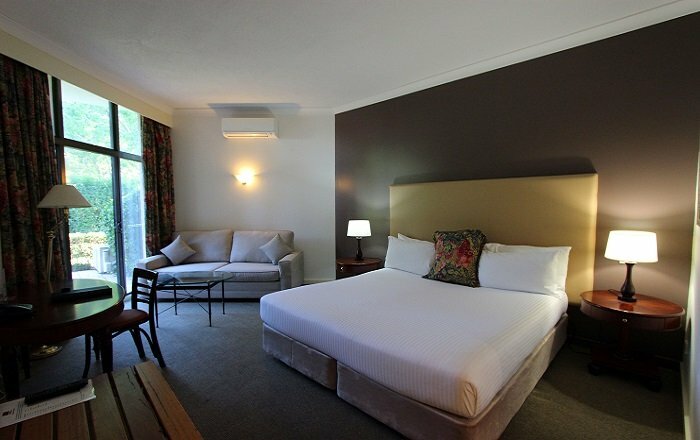 Situated in the heart of Hunter Valley Wine Country and surrounded by beautifully landscaped gardens, the Mercure Resort Hunter Valley Gardens is ideally located for you to explore our region. The name éléments is derived from the natural elements of fire, water and soil, components that resonate with the Hunter Valley region and are reflected in the entire restaurant experience. 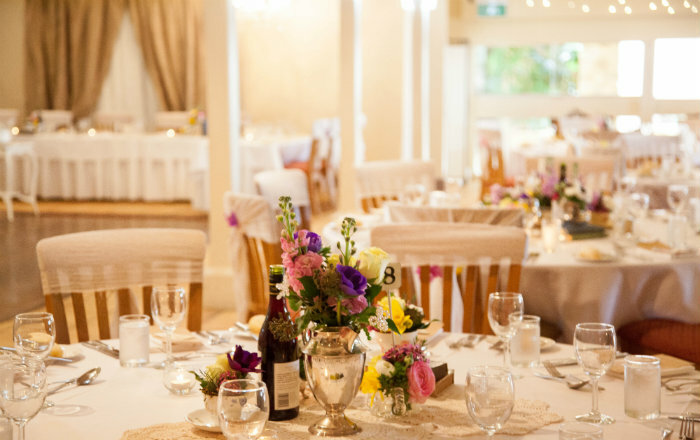 Mercure Resort Hunter Valley Gardens pride ourselves on providing a Grand experience, catering for anything from a small, intimate dinner to a lavish reception with all of your extended family and friends. Our Conference and Function Centre provides comprehensive, first-class facilities and a venue which suits any occasion, gala dinners, special events, sales presentations, training seminars and product launches. Each of our 72 rooms is meticulously appointed and opens out onto a private balcony or courtyard. To make your Hunter Valley Accommodation experience truly memorable, stay in one of the stunning suites, each featuring a separate lounge, a fireplace and spa bath. 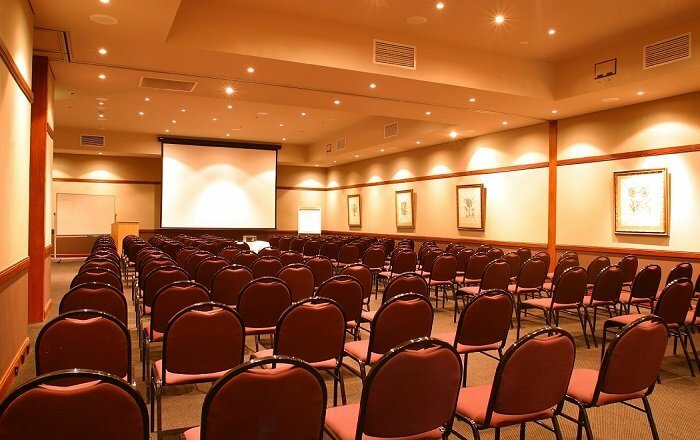 The facilities and team at the Mercure Resort Hunter Valley Gardens will complement your Hunter Valley Wedding, Conference or any Event that is important to you. 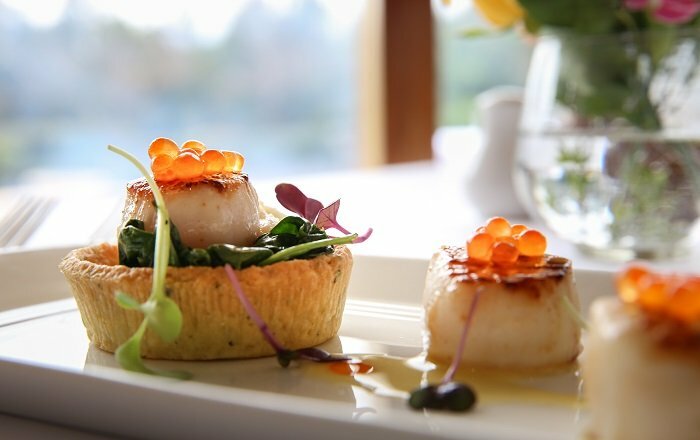 Come and join us for the perfect Hunter Valley dining experience in our restaurant, éléments. The title éléments is derived from the natural elements of fire, water and soil, components that resonate with the Hunter Valley region and are reflected in the entire restaurant experience. These basic elements and quality produce are transformed by our Executive Chef Michael Watson who has created a menu with an elements base, influenced by the flavours of france and italy.